Lost Horse Press, 9780999199435, 80pp. 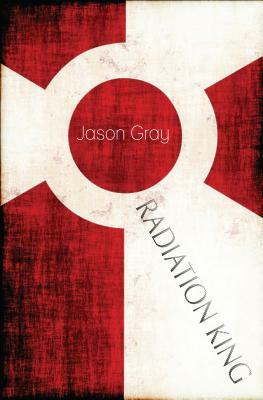 Jason Gray is the author of Photographing Eden, winner of the 2008 Hollis Summers Prize. He has also published two chapbooks, How to Paint the Savior Dead and Adam & Eve Go to the Zoo. His poems have appeared in Poetry, The American Poetry Review, The Kenyon Review, Literary Imagination, Poetry Ireland Review, and many other places. Besides writing, he spends time taking pictures of things.